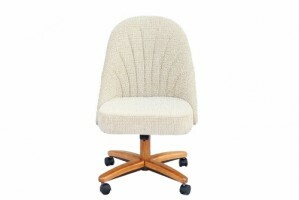 Chromcraft chairs that swivel, tilt, rock and roll are very hard to find in brick and mortar stores in the USA. 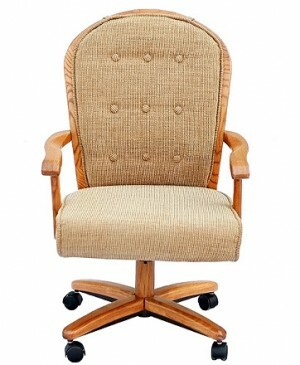 However, Dinette Online carries a huge selection of these chairs and ships them directly to customers all across the USA. 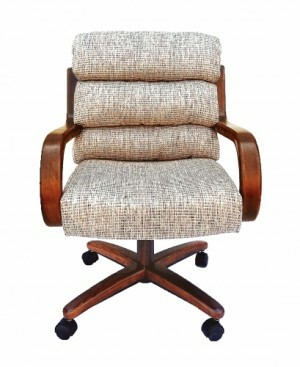 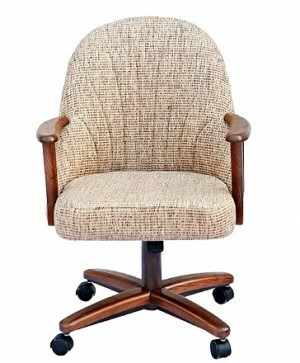 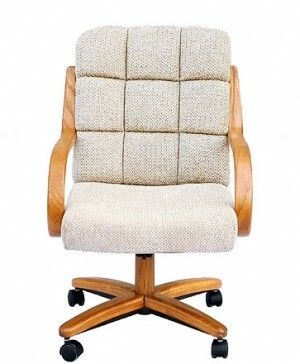 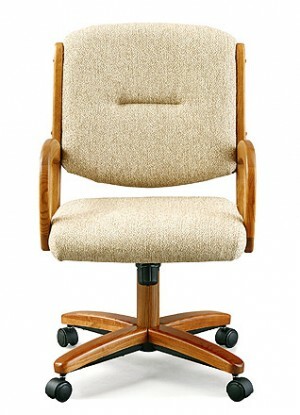 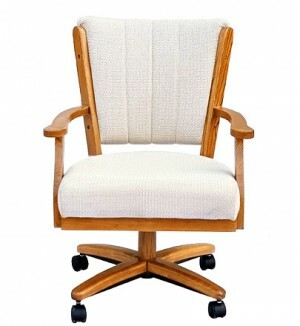 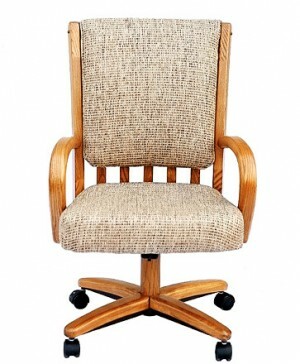 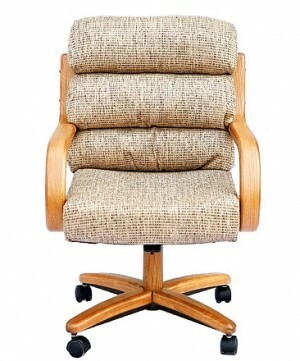 The C127-936 model is one of the most popular wood Chromcraft chairs in the product line. 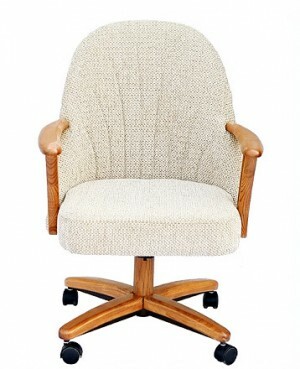 All Chromcraft dinette chair cushions are made with memory foam for extra comfort and upholstered in quality vinyl or fabrics. 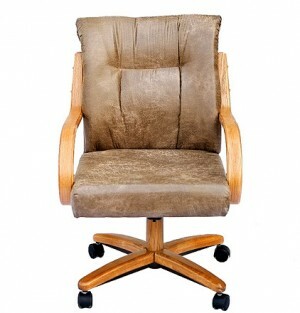 We all know that once you've owned a Chromcraft chair it's difficult to purchase a regular chair from another brand. 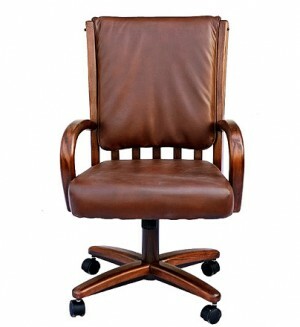 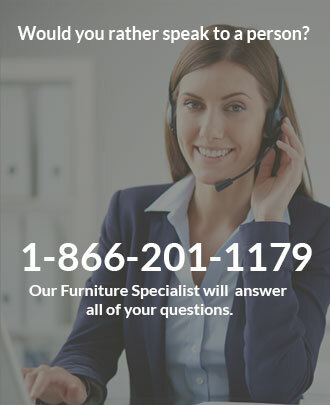 The chairs have a proven track record and that's why people always seem to come back and purchase new Chromcraft chairs.